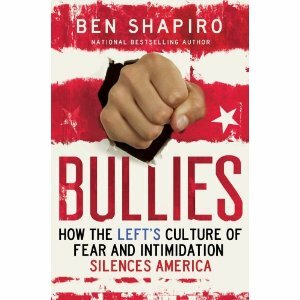 Ben Shapiro has a great new book out called “Bullies: How The Left’s Culture of Fear and Intimidation Silences America.” Ben’s premise about the left’s silencing tactics is absolutely correct. Obviously I’ve witnessed the left’s bullying behavior up close and personal when it’s been directed at those so close to me. And, of course, I’ve seen how nasty it can be for other conservatives as well. You know, there’s something especially ugly about the way the left goes after children of conservatives. I still find it highly ironic that the supposedly “tolerant” left has done nothing but bully, demonize, and judge my daughter Bristol for making the right decision to keep her baby and work so very hard as a single mom to care and provide for him. I don’t know of any conservative “war on women,” but I sure have seen the left’s war on conservative women! Please read Ben’s book and consider his advice about how we must stand up and push back twice as hard against this bullying. We must not allow ourselves to be frightened into silence. Yes, it’s hard to “keep on keeping on” when being pushed around – but like Ronald Reagan said: when we stiffen our spines, those around us can stiffen theirs, too! Press in, press on. Don’t retreat, friends! Senator Ted Cruz, who has come out swinging for the conservative cause since his arrival as a newly minted Senator in our nation’s Capitol, sent out an e-mail (posted below) to the SarahPAC e-mail list. We’d like to note that while there are those who have distanced themselves from Gov. 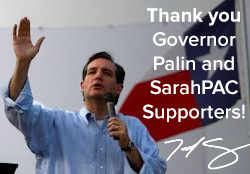 Palin after her endorsement boosted their campaigns, Senator Cruz continues to express his heartfelt appreciation. And from all we can see, he shares Gov. Palin’s strong conservative values. As the product of a competitive primary, I believe they make us all stronger for general elections. Our nation’s primaries are the hallmark of our system and the debate between candidates is invaluable to voters. Your good grassroots work and direct contact with voters will put us on the path to take back the Senate in 2012 just as we took back the House in 2010. We’re proud to join conservatives in Texas and throughout the nation in supporting your campaign to become the next Senator from the Lone Star State. Your conservative principles, passionate defense of our Constitution and our free market system come at a time when these cornerstones of our freedom and prosperity are under attack. Our shared goal isn’t just to change the majority in control of the Senate, but to assure principled conservatives like you are there to fight for us. According to Drogin, Cruz’s campaign website had over eight times the normal traffic after Palin’s endorsement, and the campaign received nearly 900 donations since she gave it. “Phones are ringing off the hook, volunteers are signing up, and social networks are buzzing,” Drogin said. The Hill called it the Sarah Palin Phenomenon. ABC reports that hours after Palin endorsed Cruz, the staff at Cruz’s headquarters in Austin reported a swift and positive reaction. Last night Cruz forced the establishment candidate into a runoff. “In every other state, Sarah Palin’s endorsement has been a game-changer,” Cruz told Texas on the Potomac. In an upset of national significance, Ted Cruz toppled Lt. Gov. David Dewhurst on Tuesday in a Republican primary runoff for the U.S. Senate that came to embody the internal tug-of-war between the GOP establishment and the tea party. Cruz, a former state solicitor general who has never held elected office, became a national cause célèbre for tea party activists. He received significant support from conservative groups and leaders, including former GOP vice presidential candidate Sarah Palin and U.S. Sen. Jim DeMint, who cast Dewhurst as a squishy, tax-and-spend moderate. Hundreds of Cruz supporters packed a Houston hotel ballroom to cheer their candidate, whom few voters knew when he started his upstart campaign last year. “They said I couldn’t do it. You know what? They were right. I couldn’t do it, but you could. And you did. Tonight is a victory for the grass roots,” Cruz said during his victory speech. “If you look at the senate races across the country this cycle and last cycle, Governor Palin has had a game changing impact one after the other,” explained Cruz. Palin endorsed Cruz, a Tea Party favorite who shares her philosophy of liberty and limited government, just days before a wide-open May 29 primary, helping to propel Cruz into a strong second place showing. The Cruz surge provided momentum for his runoff battle with Dewhurst. The Tea Party favorite admitted that many have referred to his victory as “improbable.” He told Allen that the reason why Palin’s endorsement has had such an enormous impact is because voters consider her a true barometer of conservatism. Together, we made history this November! Our victory in the U.S. Senate race in Texas was a remarkable testament to the conservative grassroots. We started out as underdogs in a long, competitive primary. But despite the odds being stacked against us, Governor Palin and SarahPAC showed daring leadership by endorsing my campaign. The Governor’s vision and the support of patriots like you helped transform my long-shot candidacy into victory on election night. Thank you. While federal law prohibited any coordination between SarahPAC and my campaign, none of this success would have been possible without the outpouring of financial support, hard work, and word of mouth from conservative fighters like you. The Governor’s support and your constant encouragement played a critical part in our triumph. As you know, I am not the first or the only candidate to benefit from Governor Palin and SarahPAC’s courageous support for conservatism. 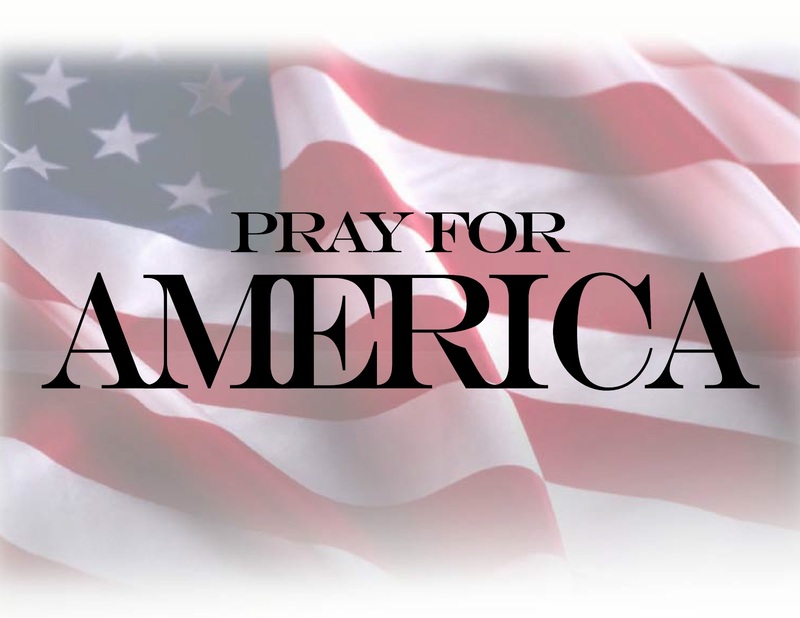 Senators Deb Fischer, Jeff Flake, Tim Scott, Marco Rubio, Kelly Ayotte, Rand Paul, and other common-sense conservatives are proof that Americans are ready to return to our nation’s founding principles. I look forward to working alongside these and other strong conservatives to stand up to the big government bureaucracy that is entrenched in Washington, DC. Every American deserves the opportunity to build a better life for our children and grandchildren, and together we will fight for the conservative ideals of liberty and opportunity that made this country the greatest on Earth. I am humbled and grateful for the continuing support of patriots like you.